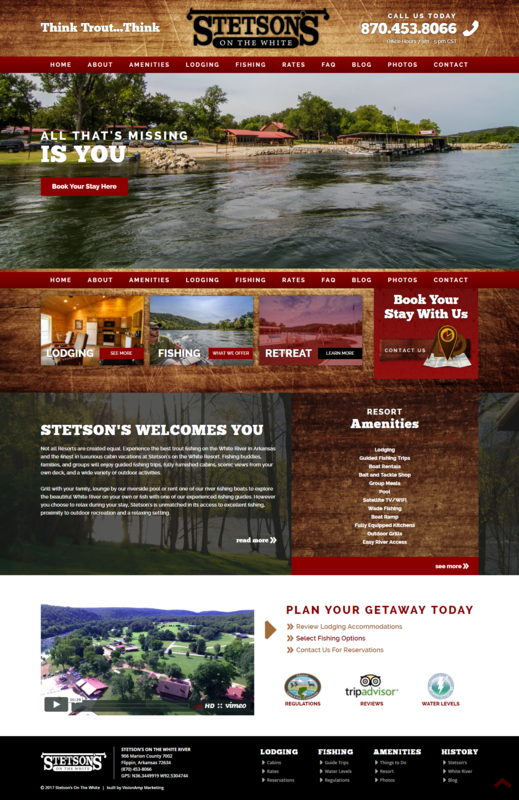 We updated the overall design of the Stetson’s on the White website while keeping the inviting presence. We took the content and broke it down into smaller sections to create a pleasant user experience. With call-to-action buttons that grab your attention, visitors to the site can easily book their stay or find out more information with just a click of the mouse.